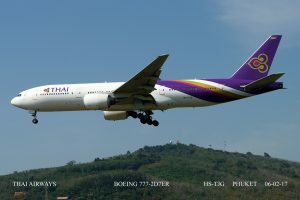 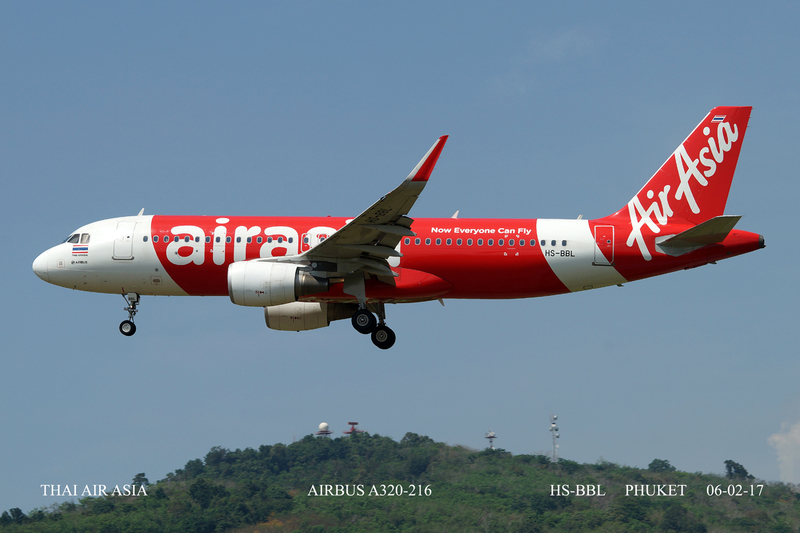 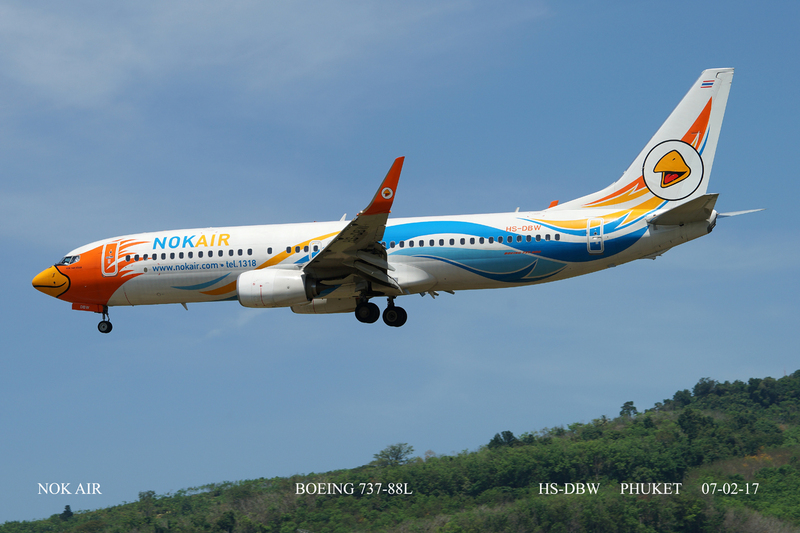 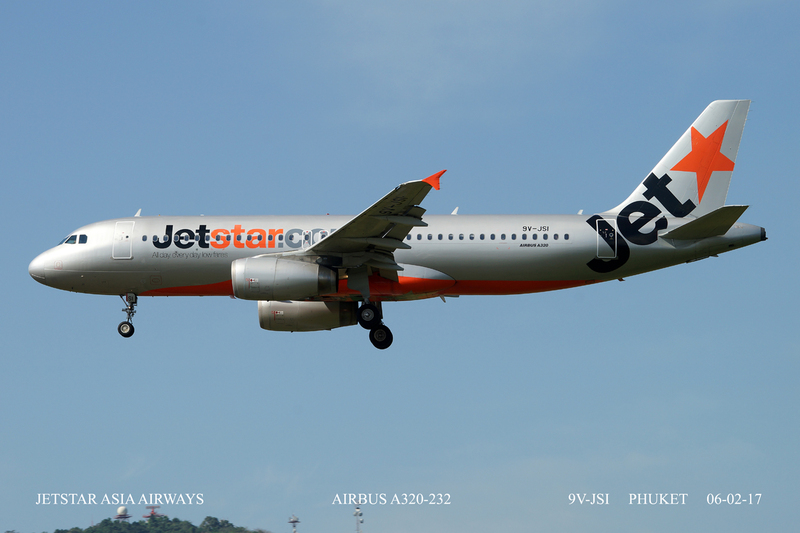 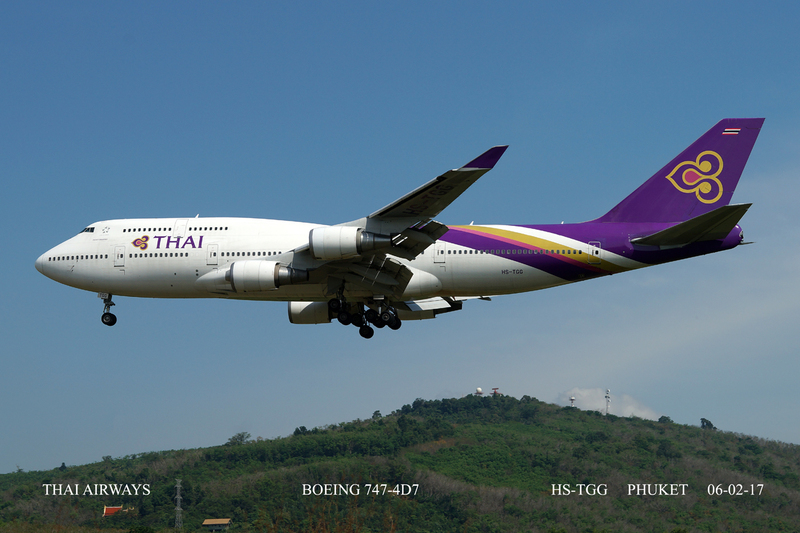 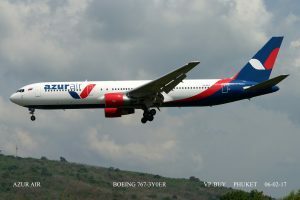 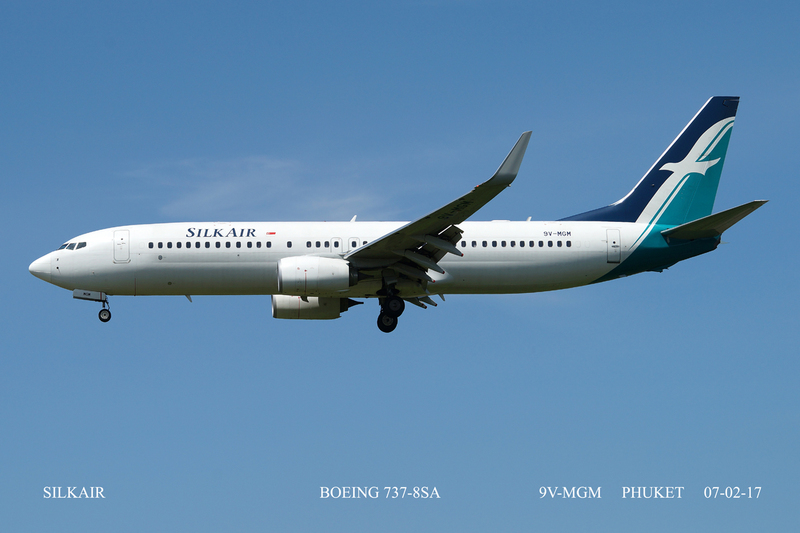 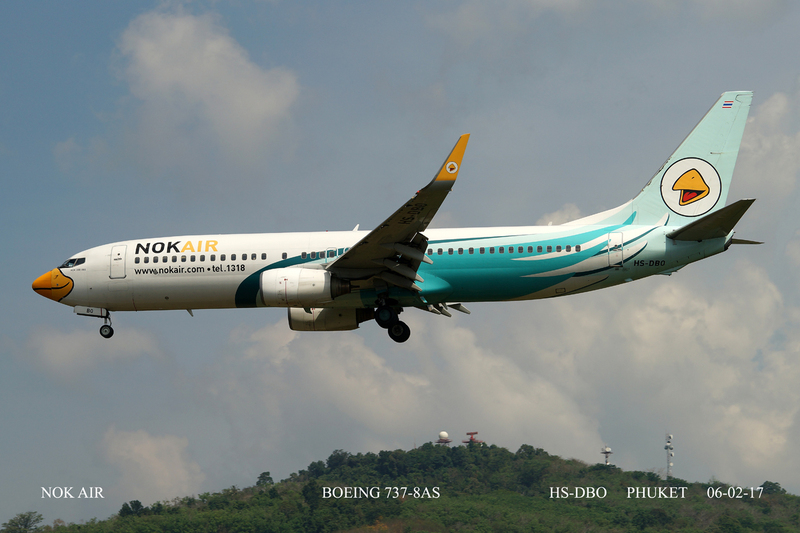 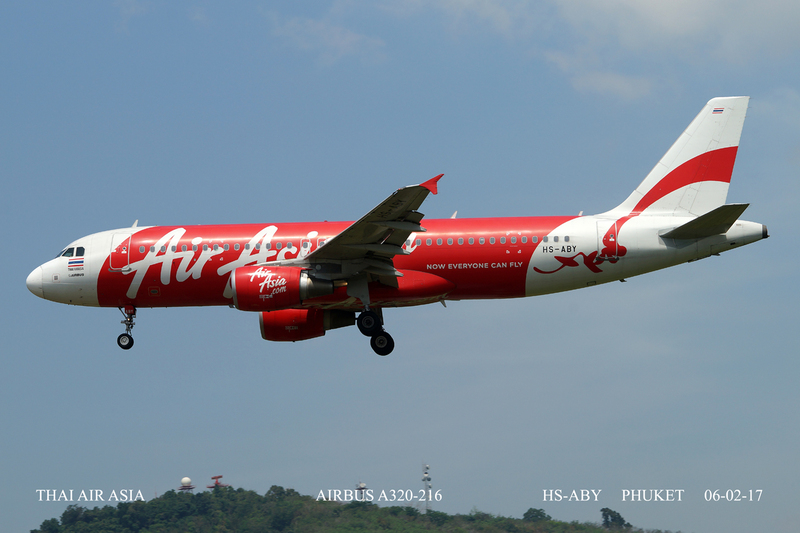 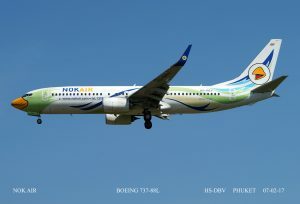 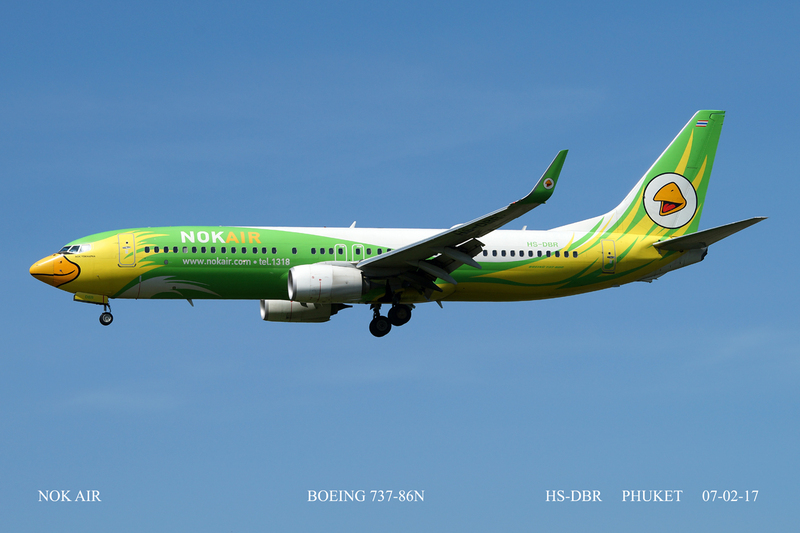 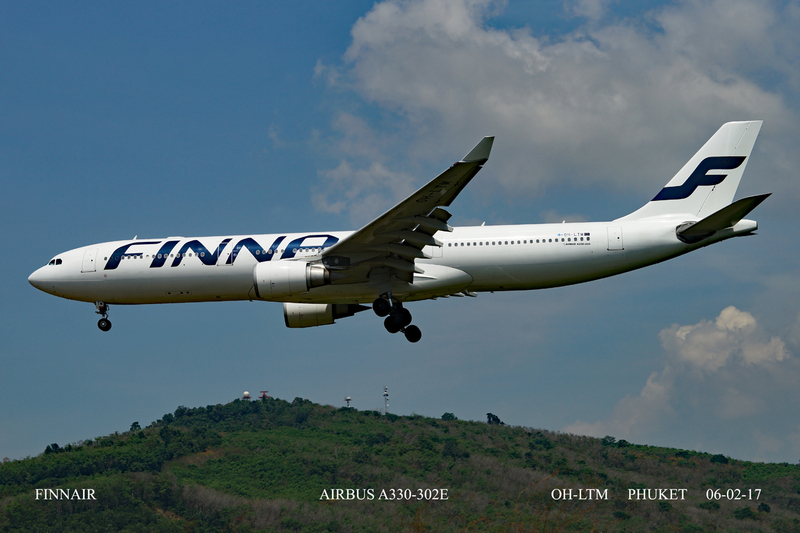 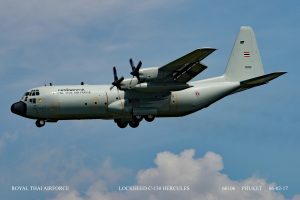 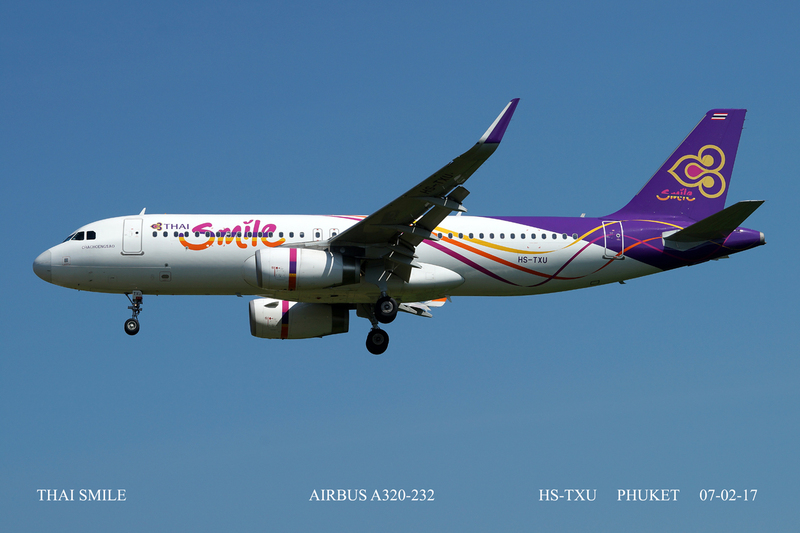 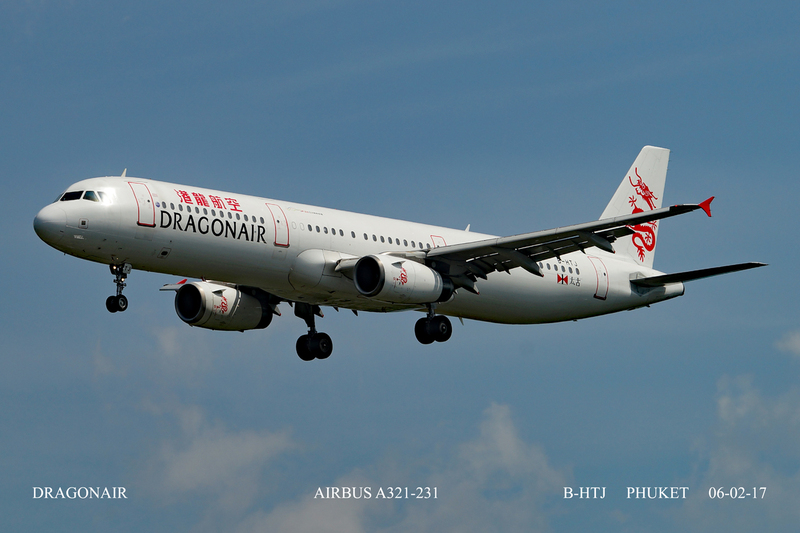 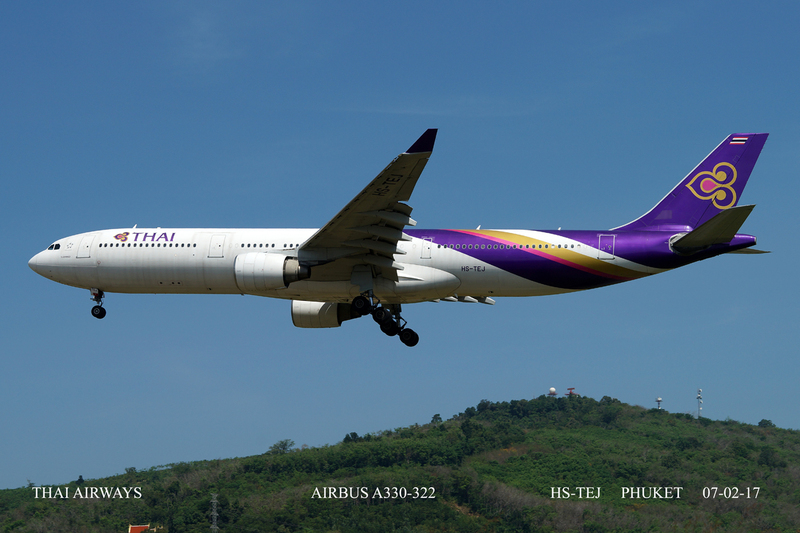 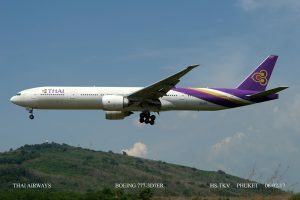 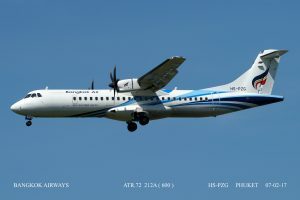 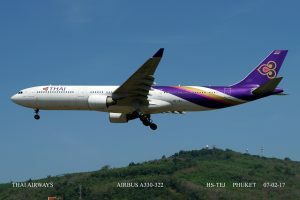 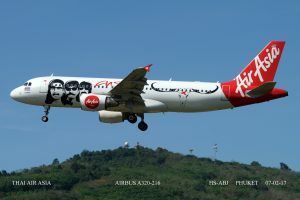 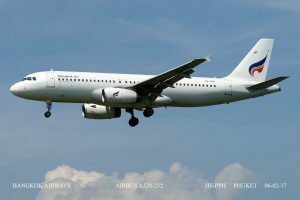 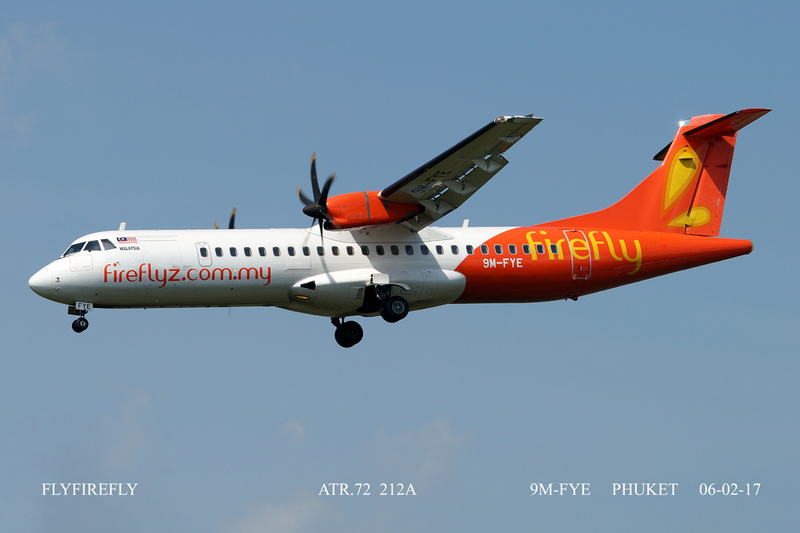 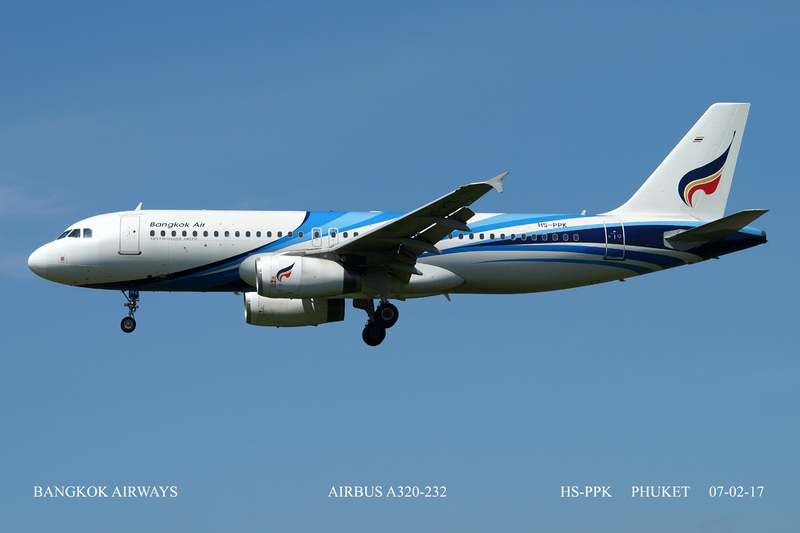 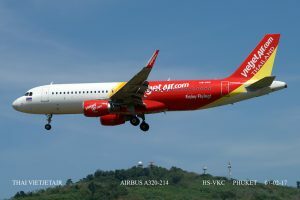 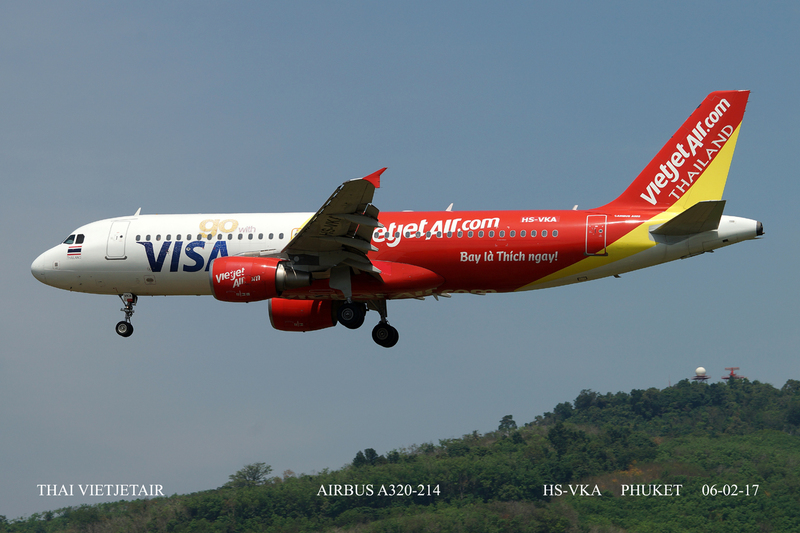 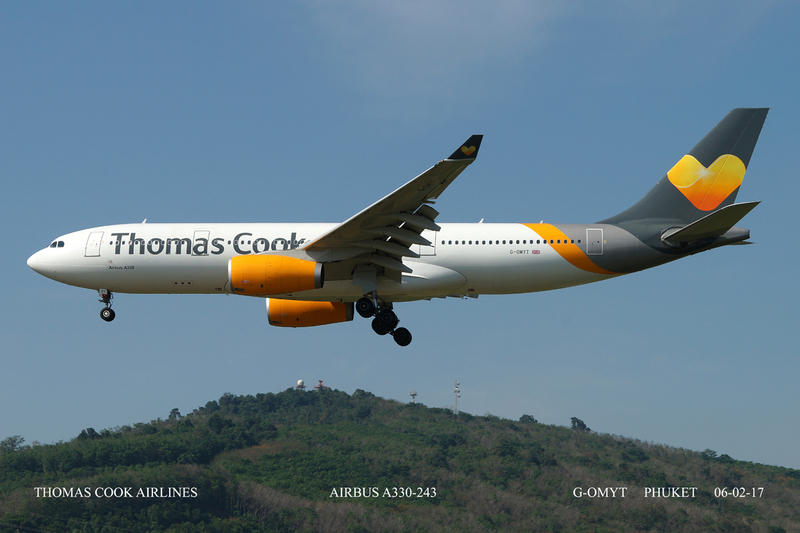 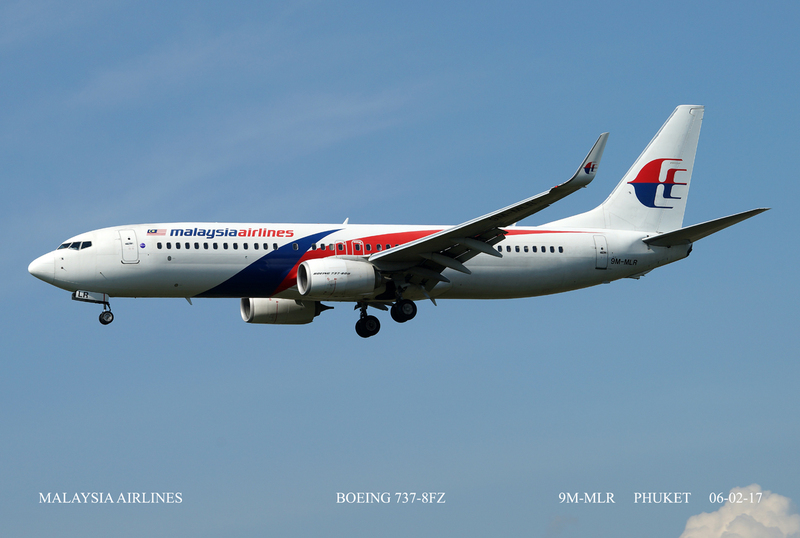 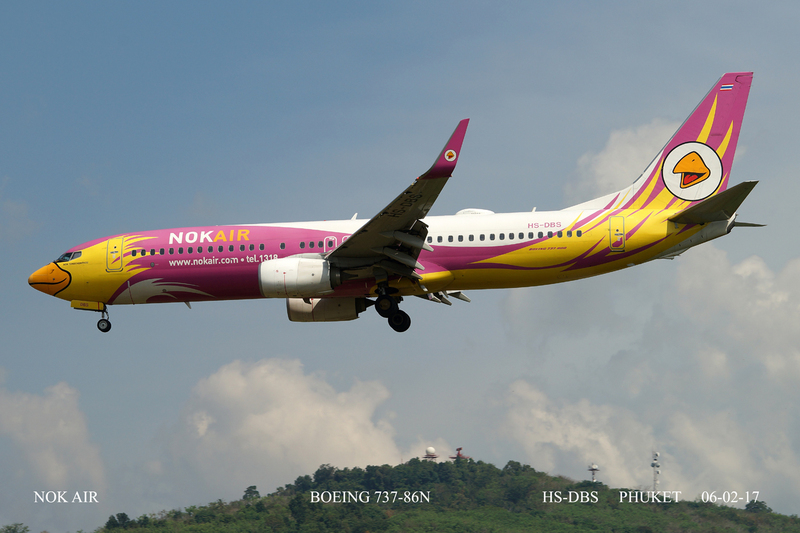 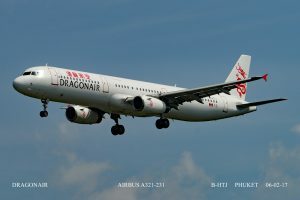 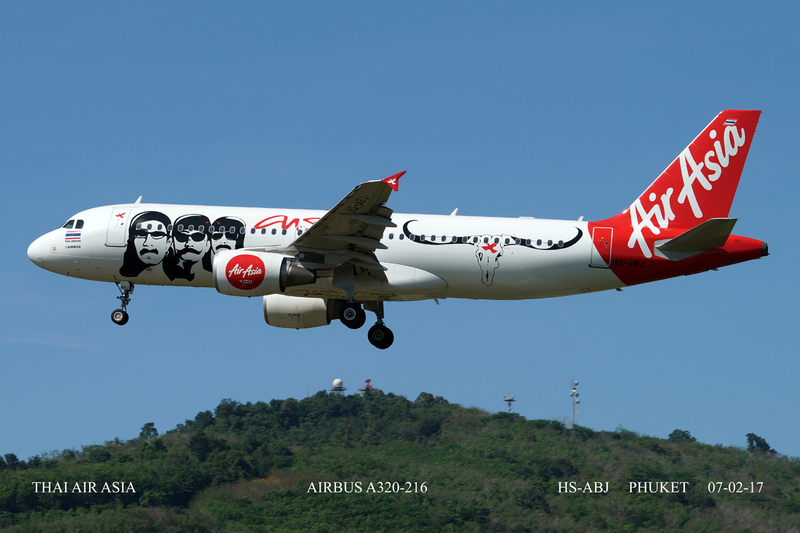 MPhuket is very much a holiday destination and therefore attracts various airliners from around the globe. 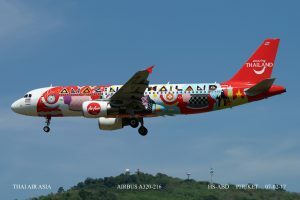 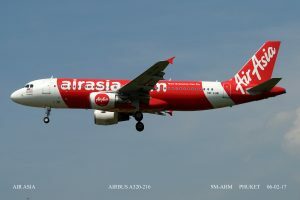 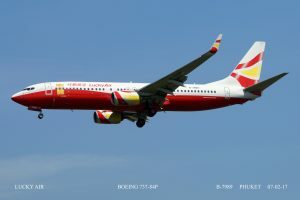 Finnair, Thomas Cook Airlines, Thomson / TUI, Azur Air to name a few plus the usual local traffic from Malaysia Airways, Air Asia, Firefly, Thai Air Asia, Bangkok Air, Jetstar Asia, Nok Air, Thai Vietair and Thai Airways. Plus others that were not seen in daylight hours. 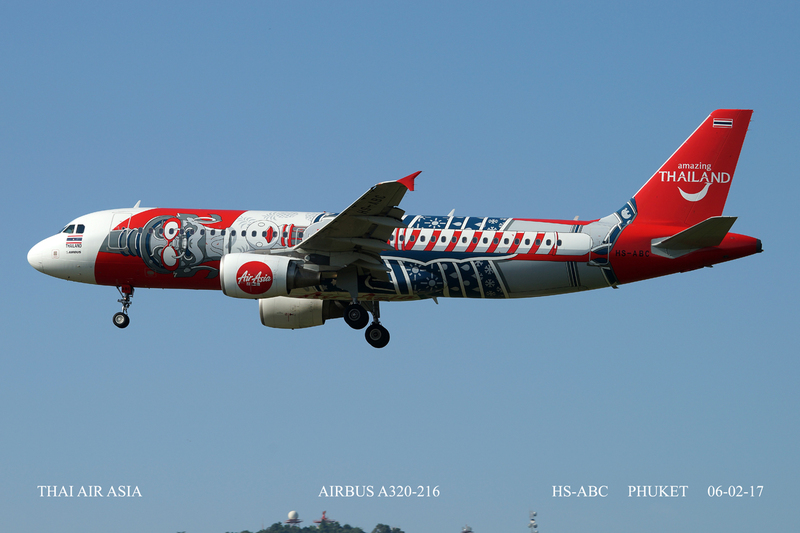 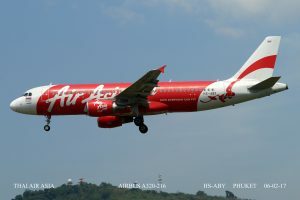 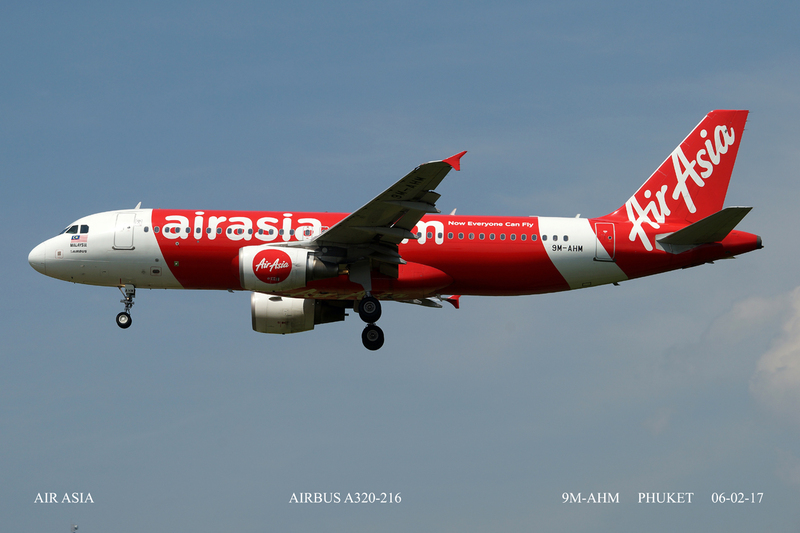 Air Asia and Nok Air have some wonderful colour schemes / logo jets. The light is very difficult as the sun is high very early in the day and goes down very quickly too, coupled with the fact that the runways are East/West, you only have a few hours to get sun filled shots. However, below is my attempt. Enjoy.